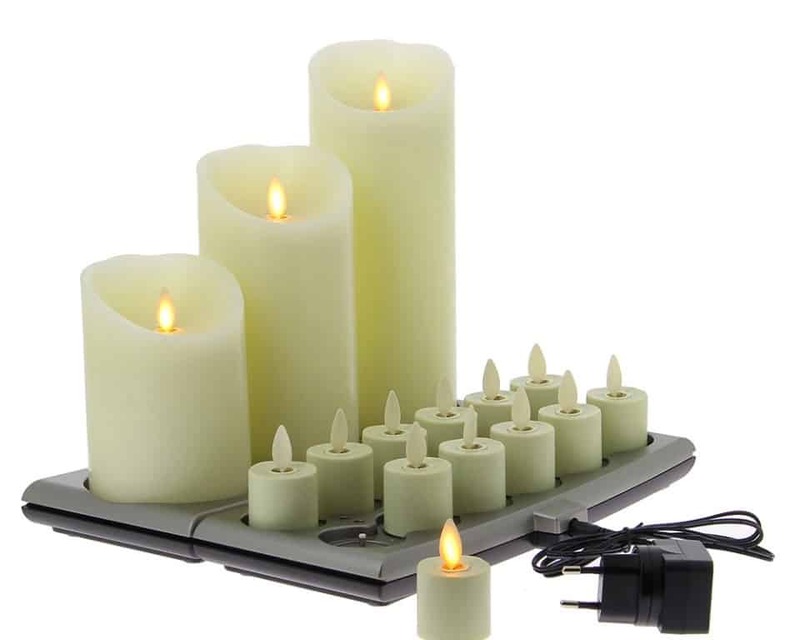 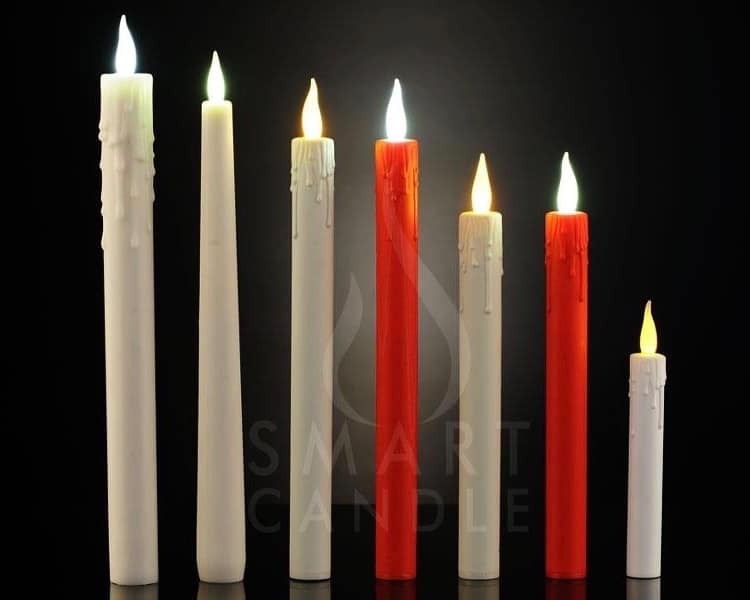 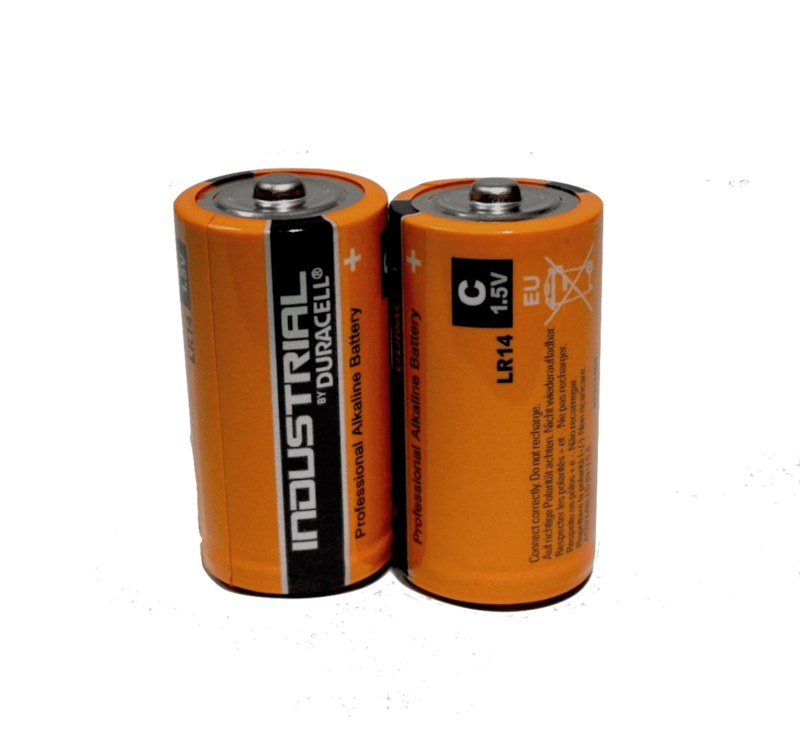 A great entry level rechargeable candle system which we have been producing since 2004. 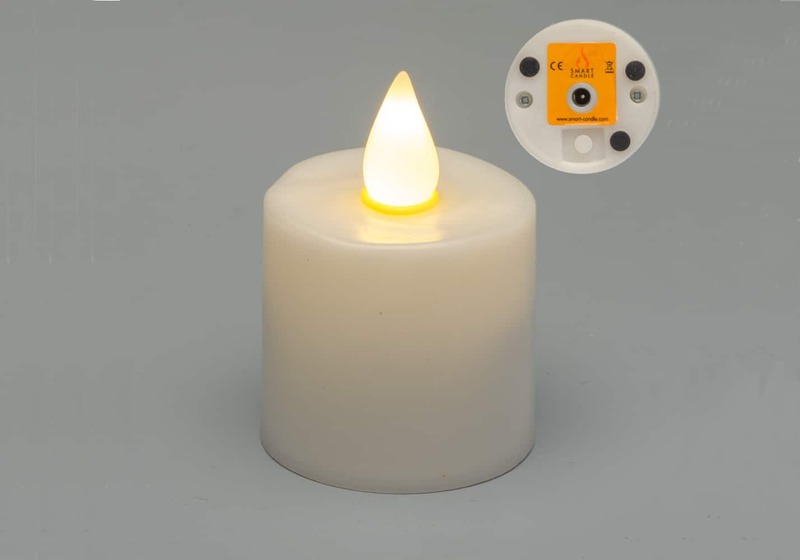 Available in either Warm White or Amber LED Flame Colours and either with or without holders. 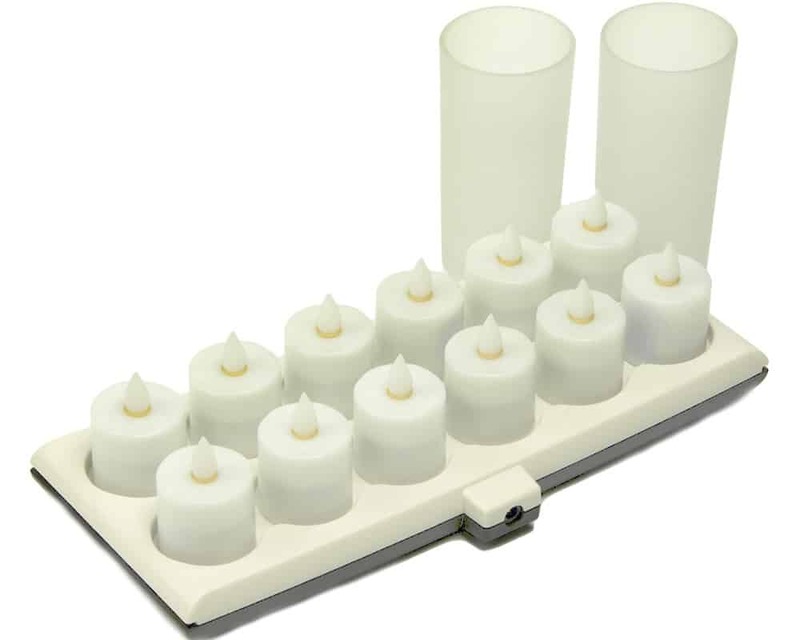 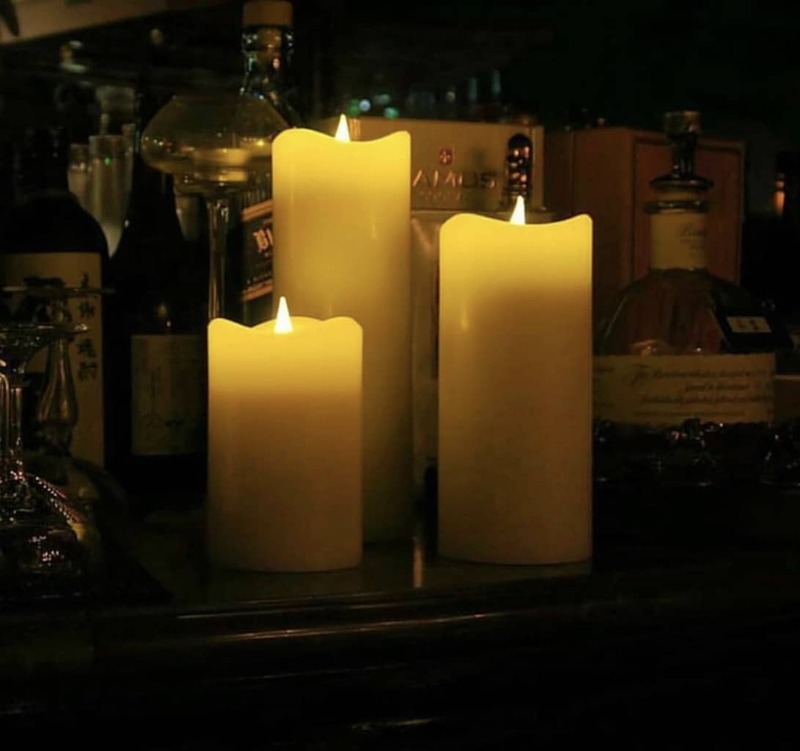 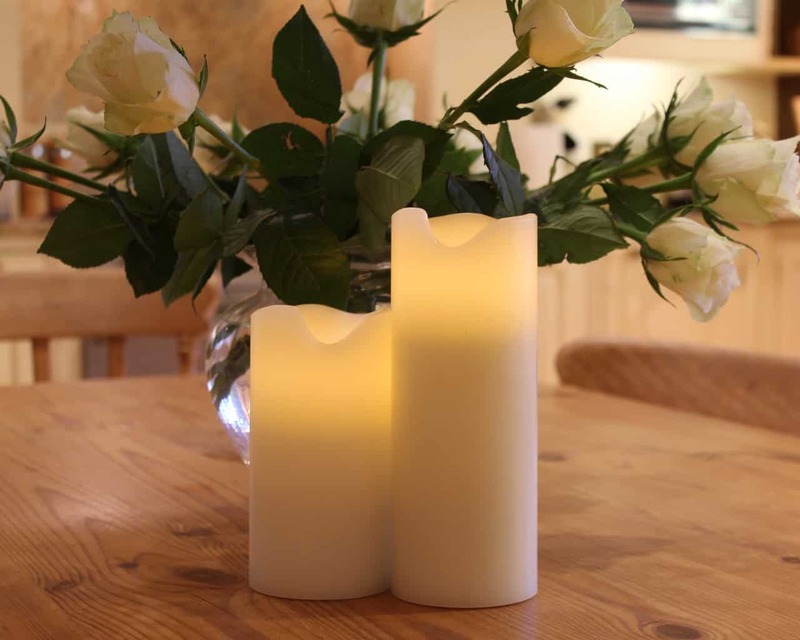 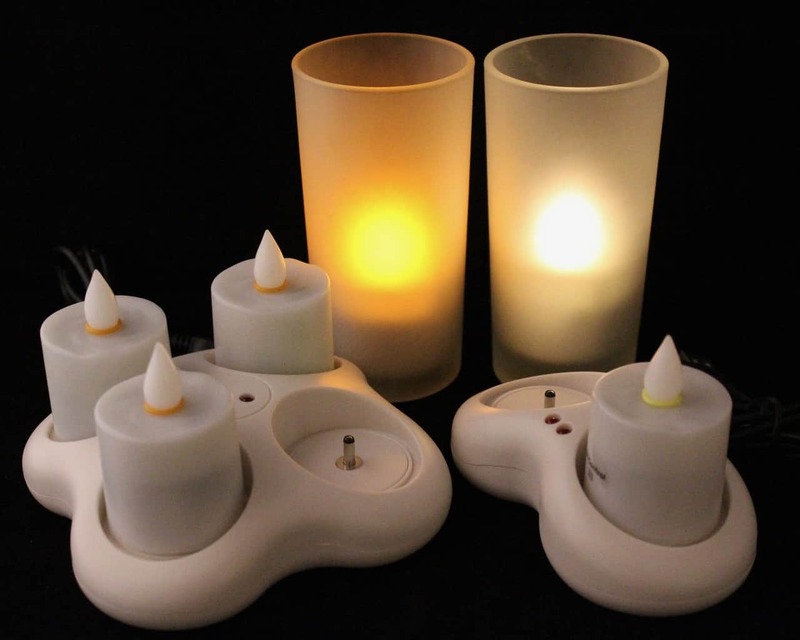 An easy to use rechargeable candle system that costs less than 1p per day to run! 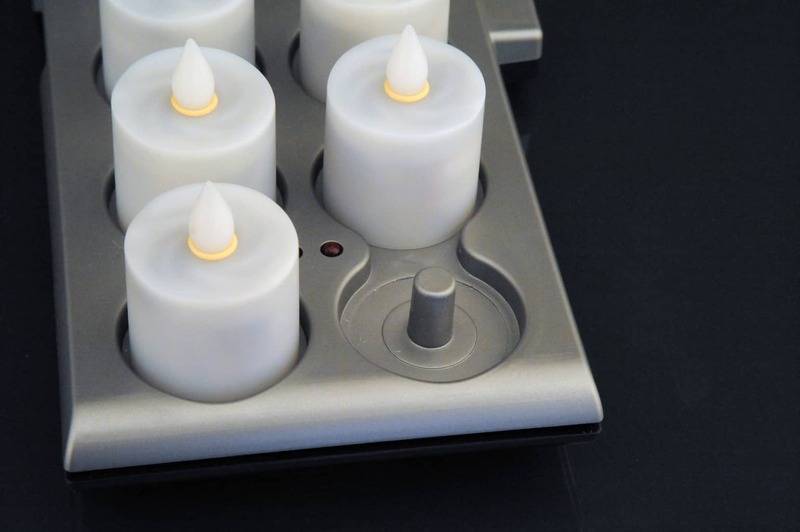 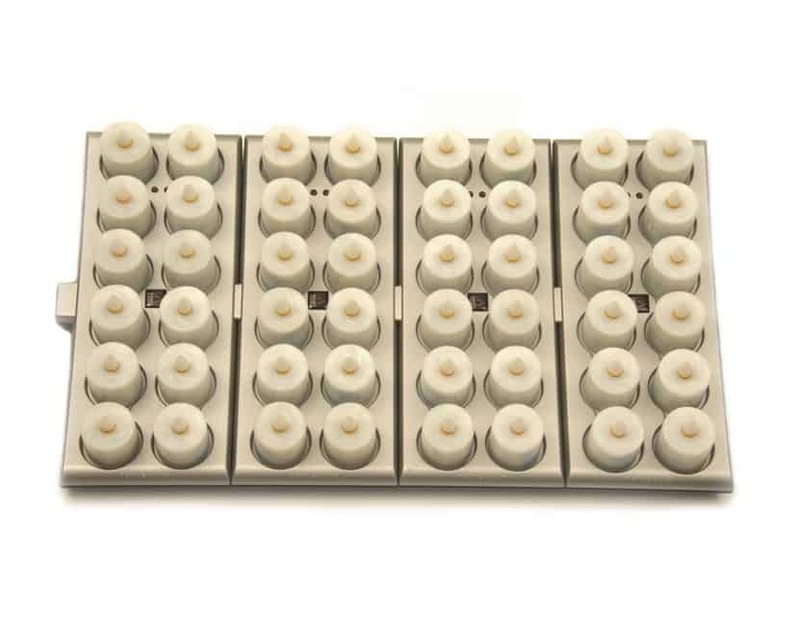 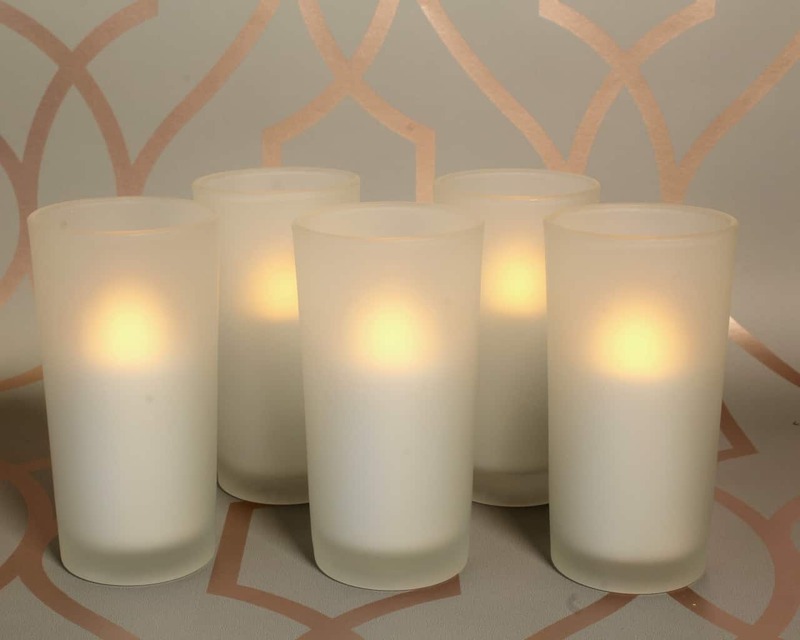 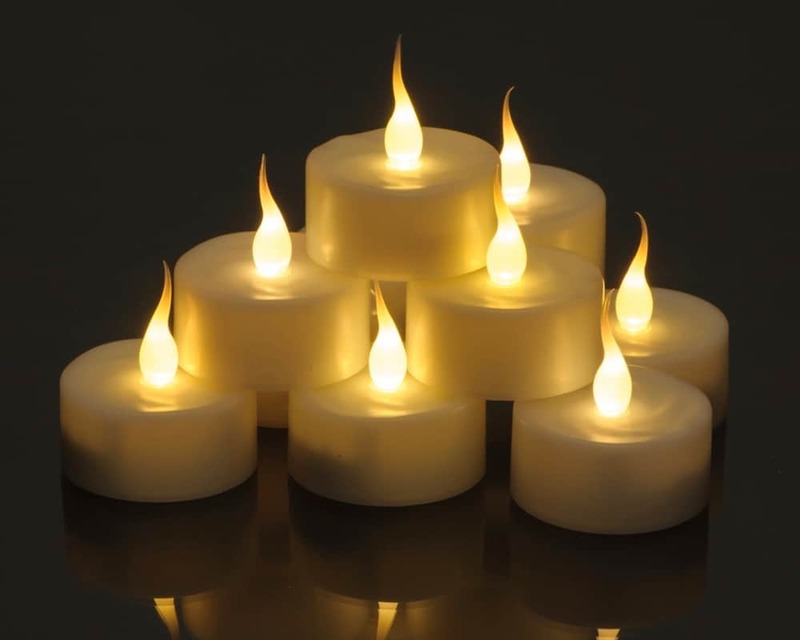 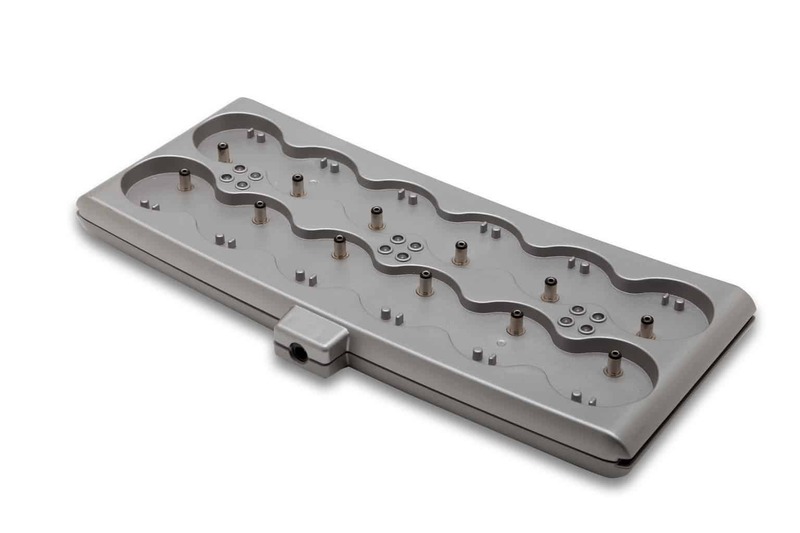 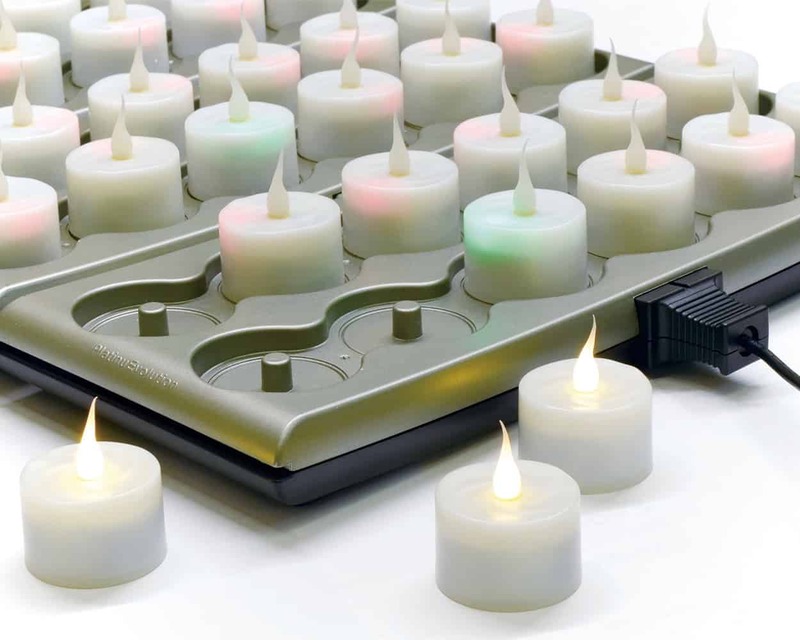 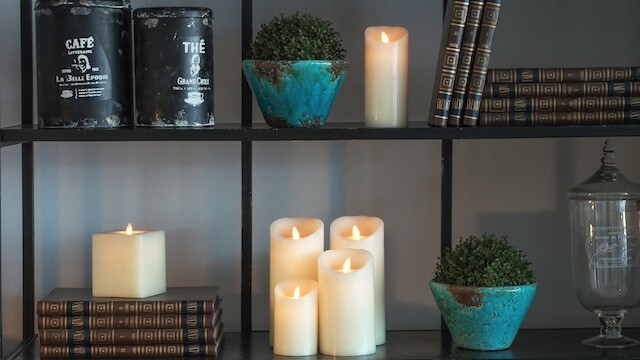 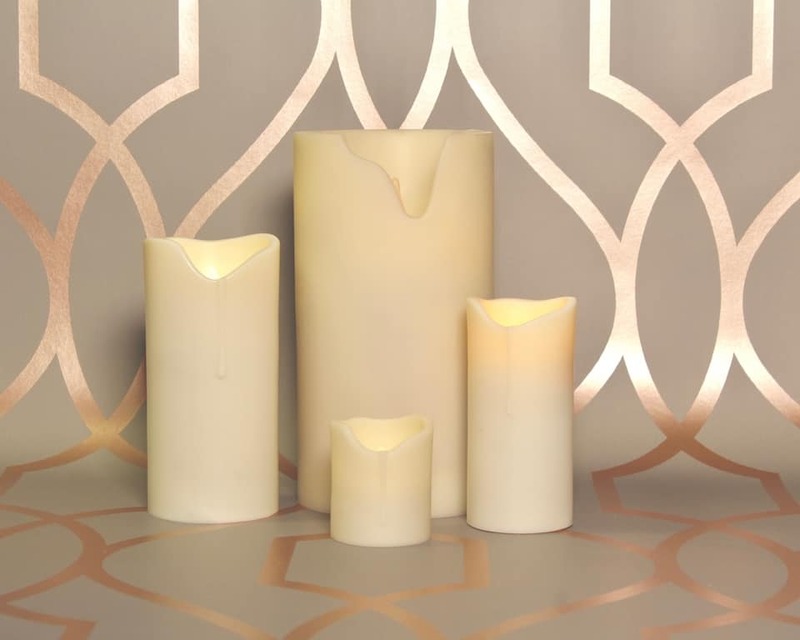 The candles will run for 12-14 hours on a 10 hour charge, and can be recharged 500+ times!